What really happened to Ruesch Motor Company? 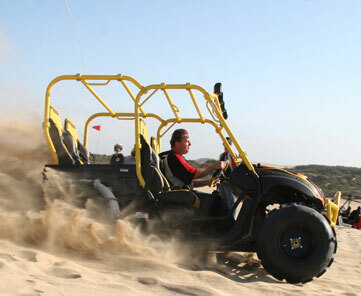 Ruesch Motor Company, famously known as Ruesch Motors, launched its RUESCH UTV brand in 2006. It became popular not only in America but also across neighboring countries. 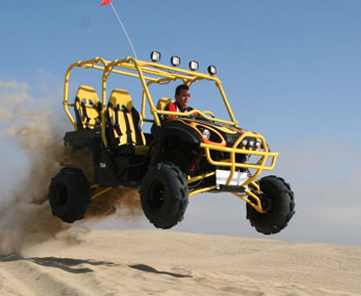 The OEM (Original Equipment Manufacturer) company distributed high-end vehicles worldwide, competing with long-standing international brands like Polaris, Arctic Cat, and Hisun. 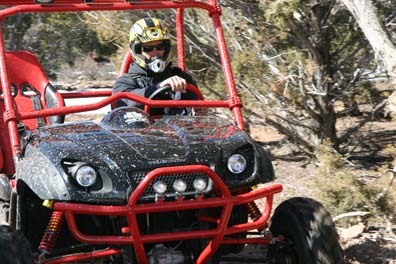 Its Chief Executive Officer and owner, James Ruesch, steered the fastest growing network of dealers in America, offering consumers high quality off-road UTVs in a range of prices affordable to majority. RUESCH dominated race tracks and Side by Side exhibitions with its customizable body and high-end engine until it met its downfall in 2010. Just like other businesses who suffered in the global financial crisis, which happened around 2008, Ruesch Motors did not survive the impact of the Great Recession. The industry where it belonged was greatly affected for their products weren't part of the basic needs of people who began losing their jobs. Most of their consumers stopped paying attention to hobbies and luxury vehicles, diverting all their minds to economic issues and how to resolve personal financial problems. Corporations started closing and banks would not lend any amount to helpless companies. Meanwhile, Ruesch Motor Company's UTV sales continuously declined at the last quarter of 2009. Employees and dealers all suffered the consequences but nothing beat the ache that ripped the CEO's heart and mind. Aside from pouring all his passion and effort to build the empire, James also established the company to give his family and children something to be proud when called by the last name Ruesch. But then, he learned that no matter how good you are in managing a business or no matter how good your products and services are, there is never an assurance of eternal success. RUESCH dealers who used to have swarming customers were surprised by the sudden drop of deals. They enjoyed years of fortune as Ruesch Motors brought wealth to their pockets and then, unexpectedly, all of these were gone. Some gave up right away but some could not easily move on from their mishap. These dealers wanted to blame someone and eventually diverted their frustrations to the UTV company. However, they could not file any legal case because there were no violations of the law. This led them to the only resort that they thought would benefit them. Someone anonymously started posting allegations online saying he was a victim and Ruesch Motor Company is a scam, fraud, and full of lies. Until now, it is not yet certain if the defamation is made only by one person or a group because all the social profiles used were fake, had no contact details, no display picture, and were only connected to unverified e-mail accounts. A YouTube video was also uploaded claiming that the owner was a scammer, which did not have any valid proof because the phony identity only stole clips and footages from James Ruesch's training session and seminar. Unfortunately, the web of lies stuffed the search results and painted a bad image to the reputation of the company. 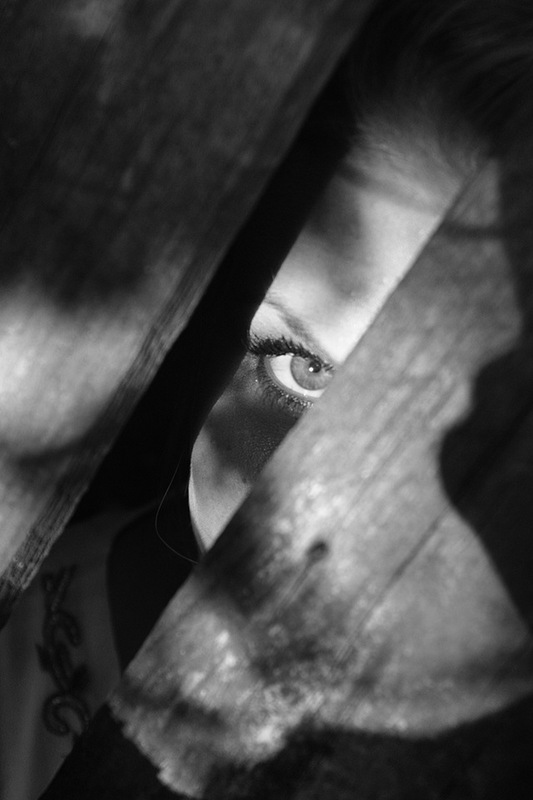 Justice was seemed impossible because the Internet was definitely a good place to hide. Filing a libel case against the suspect was difficult and the only thing Ruesch Motors could do is to let it slide and raise everything up to the most powerful judge in the universe—Karma. Although, it had been a swerving ride for James, it did not permanently stopped his dream. He took a break from the industry, which gave him loads of life-changing lessons, and later on, started his engine again to say goodbye to the small town on his rearview mirror, leaving for a much bigger city beyond the borders.